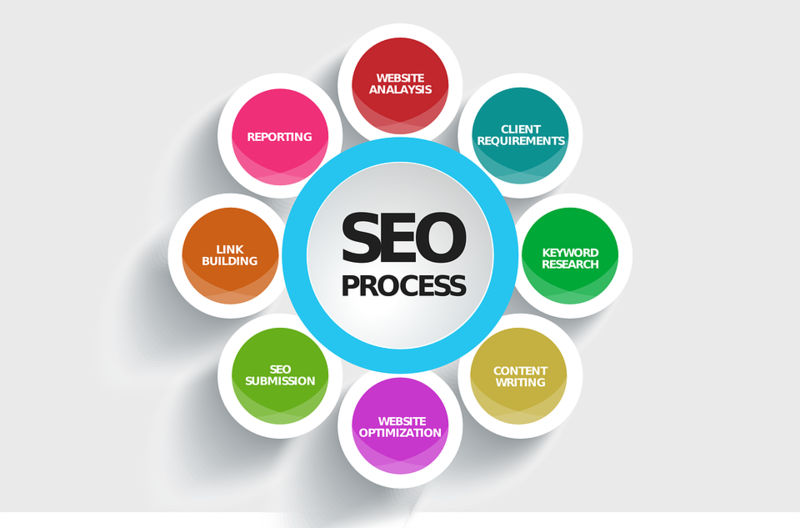 These days, having some sort of online presence is an absolute requirement for any business. In fact, if a company can’t be found on Google or any of the top search engines, it just doesn’t exist. No matter if your business is aimed at a market as small as your neighborhood or your marketing plans span the globe – it is vital that your business can be found online. To begin, you need to set up a company website that represents your brand and vision to your target market. While setting up a website may be a relatively easy task, choosing a web host and hosting plan can be a difficult decision if you consider the variety of hosting choices available to you.A smart way to begin your online experience is to purchase web hosting that’s relatively simple and easy on your budget to see how things go, especially if your company is a start-up. A solution like shared hosting fits that need perfectly. Shared hosting has always been the most popular type of hosting for both novice and seasoned webmasters. Primarily because shared web hosting is the most affordable hosting solution available. Shared hosting provides everything you need to establish an online presence and it can keep your website going for years to come. Additionally, shared hosting has recently received a major upgrade in terms of options and platform stability and reliability.Many web hosts now offer unlimited hosting plans without any restrictions on features like disk space and data transfer, making shared hosting an even better choice for novice and experienced webmasters. This article explores unlimited web hosting, takes a glimpse at the improvements and benefits it has to offer over regular web hosting with limited options and provides tips on what to look for when choosing a reliable unlimited hosting plan for your website. Whether you are looking to establish your online presence or you have been around for a while, unlimited web hosting service is a perfect hassle-free hosting solution for your website with lots of great options.What makes unlimited hosting service a preferred choice over limited shared hosting plans Shared hosting services offer a great starter package for beginner webmasters. For businesses and individuals who make their first steps in the online world, shared hosting is a great opportunity to try the available web technologies, test drive their website, and establish an online presence. Although web hosts include a generous amount of server resources such as disk space and bandwidth as well as plenty of features in their shared hosting plans, they still place a limit on how much resources can be used by each hosting account. Other restrictions like the ability to host only one domain, a limited amount of MySQL databases, FTP and email accounts, make shared hosting too limited for users who wish to run more than one website or those who wish to host a multi-user blog or website.Thanks to the fast advancement of technology, web hosts now have the ability to offer end users many improvements to existing shared hosting plans while retaining the same great price they have come to expect. Rapidly growing hard disk capacity and falling cost of disk space has allowed hosting providers to offer clients “unlimited” hosting packages as an upgrade to shared hosting plans with limited resources. Likewise, the ever growing network bandwidth capacity has enabled web hosts to remove the data transfer cap in their shared hosting packages allowing end users’ websites to enjoy limitless traffic at no additional cost. Other great options now available to end users include the ability to host multiple websites with any number of MySQL databases and FTP and email accounts, which greatly expands the user base of unlimited web hosting services.Run multiple websites with ease thanks to the endless disk space optionThe highly anticipated unlimited disk space option included in unlimited hosting plans means that the hosting provider will not place an arbitrary limit on the amount of data that a client wants to host. This way, clients can host a lot more data on their account than they would with any limited shared hosting plan. Better yet, the unlimited domain option gives clients the ability to host virtually any number of websites on a single hosting account, allowing them to save on their hosting costs. Instead of getting a separate account for each website, a client only needs to purchase a domain name for each new website or create a sub-domain or parked domain and add it to the existing web account. 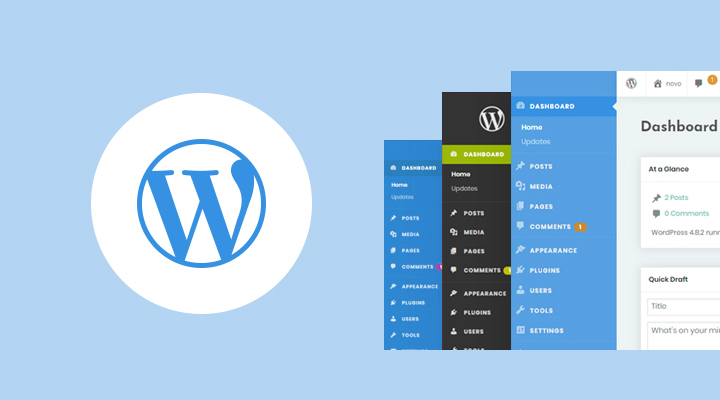 Apart from great savings, hosting multiple websites under one account also increases control and productivity since all websites can be easily managed via a single control panel.The unlimited disk space option also gives businesses and private users the opportunity to host complex, content-rich websites developed with popular Content Management Systems such as Joomla, Drupal, PHPNuke, and others. At the same time, the ability to host multiple domains on one account allows business clients to set up a network of websites for various purposes. For example, they can set up multiple niche websites to market their products to different target audiences or additional websites with links to the parent website can be set up for promotion and ad campaigns, shopping carts, company blog, and more. With the unlimited domains option, businesses have a greater chance to expand their online presence, achieve higher search engine rankings, and reach their target audiences without breaking their budget.Uncapped data transfer and other great options offered by unlimited hosting Today’s websites are no longer created as static pages with seldom, if ever, updated content. Sure, you can still have a “business-card type” website but the popular trend has shifted to dynamic websites with interactively updated content. 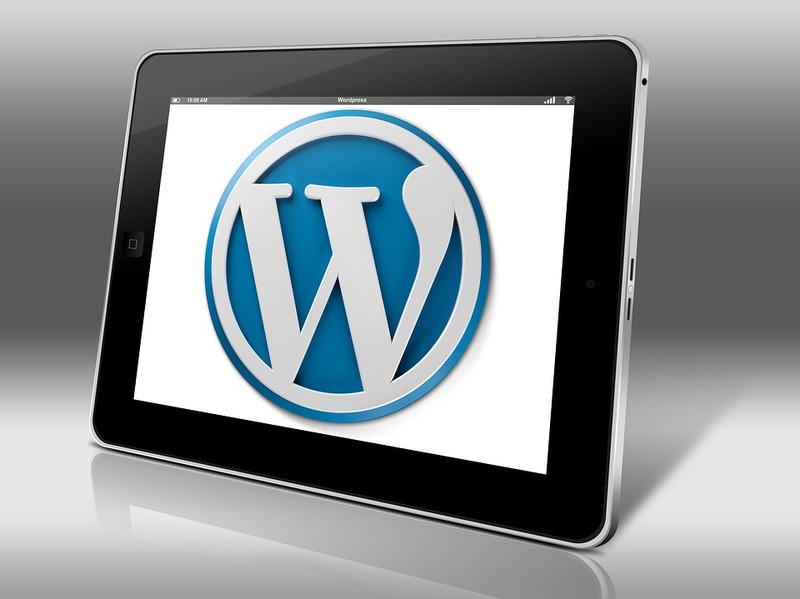 Interactive blogs, CMS, and community websites generate a lot more traffic compared to static websites due to an increased number of users and visitors. Although shared hosting accounts with limited data transfer and bandwidth provide enough resources to handle moderate traffic, sudden traffic spikes can easily lead to website inaccessibility or even account suspension due to exceeding the limits set by the provider. Unlimited web hosting plans with uncapped data transfer will allow clients’ websites to be up and running without suspension regardless of the amount of traffic they generate.Setting up multiple websites also leads to increased inbound traffic to your account so having no limits on data transfer is vital for uninterrupted operation of your online business. With the unlimited data transfer option, webmasters can set up multiple e-commerce stores, blogs, and multi-user community websites without the fear that they will be taken down by the web host for exceeding the traffic limit. Unlimited hosting also offers other great options such as the ability to host unlimited MySQL databases and email and FTP accounts, which is absolutely necessary if you plan to host multiple websites or assign a separate email account to each of your users. 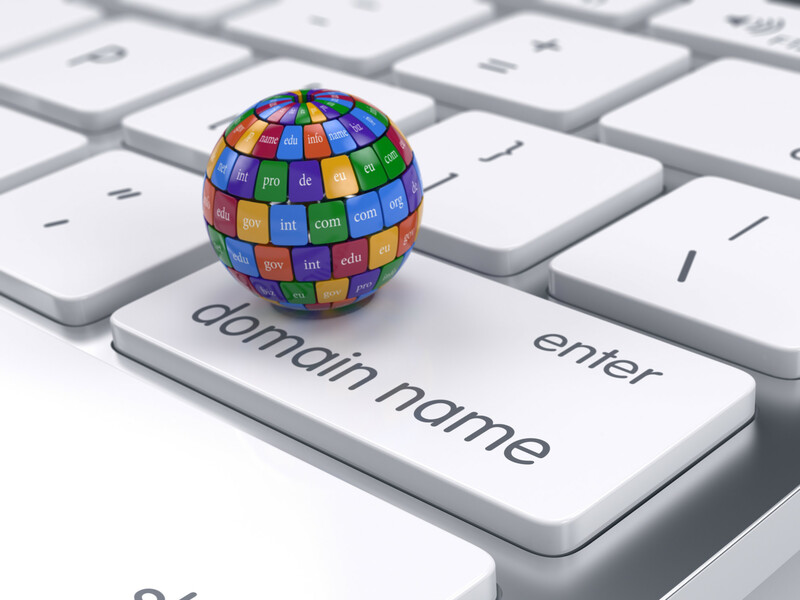 The ability to host unlimited parked domains can also come in handy because you can register all available domain names close to or resembling your parent domain name. As a result, you can avoid unwanted association of your business with websites with questionable content.How to make your unlimited hosting experience hassle-free and rewarding Whether you are a business customer, web designer, web developer or individual, unlimited web hosting will provide all the tools you need for a successful web hosting experience. You get plenty of resources and ample room for growth of your website, so you don’t need to worry if you have exceeded any limitations. However, to make your unlimited hosting experience truly hassle-free, you need to find a reliable web hosting provider with a proven uptime record, reliable infrastructure, and great reputation. The best unlimited web hosting is not only about how many great and free features are squeezed into your hosting plan, it is more about your web hosting provider’s reliability. All those unlimited features won’t do you any good when your website is down any length of time, so choose your provider wisely and carefully.This is especially true if you plan to host one or several ecommerce websites. In that case, even a small amount of downtime will translate to lost customers and revenue. If you are a business customer, your hosting’s reliability is also important for your reputation. A company website that is down and inaccessible for whatever reason will inevitably damage your credibility and reputation as a business. Website visitors will not bother finding out the reason for the downtime, whether it is your fault or your host’s, they will most likely go elsewhere and never return. So finding a reliable unlimited web host with a great and proven uptime record is essential for your success.JaguarPC offers super-reliable unlimited hosting services with industry-leading supportJaguarPC knows what reliable web hosting is about. With more than 13 years in the hosting business, JaguarPC has learned how to make clients’ hosting experiences truly rewarding. Industry-record 100% uptime and a consistently high level of customer service have enabled JaguarPC to stay ahead of the competition. 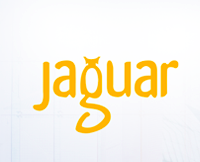 Since day one, JaguarPC has been committed to providing the utmost in reliability, stability, and security. From state-of-the-art data centers and premium hardware to industry-leading software technologies, JaguarPC offers clients the best of what hosting can offer, without any compromise. When it comes to hosting, we go above and beyond. Our unlimited hosting service is proof of that.With JaguarPC’s unlimited hosting plan, we offer a lot more than just a set of generic features. First, you get access to JaguarPC’s custom control panel dashboard, developed in-house, for easy account administration and management. Next, our Exclusive Data LockBox service powered by R1Soft Enterprise Continuous Data Protection will ensure your vital data is always safe and protected. You also get access to JaguarPC’s famous online community forum and an extensive online knowledge base so you can easily find answers to almost any question without ever needing to go elsewhere. If you do need assistance, JaguarPC’s expert tech support is available to you 24/7 via live chat, email, ticket system, or phone.To learn more about the features available with JaguarPC’s unlimited web hosting plan, visit www.jaguarpc.com or call JaguarPC representatives at 1.800.659.9585 today.